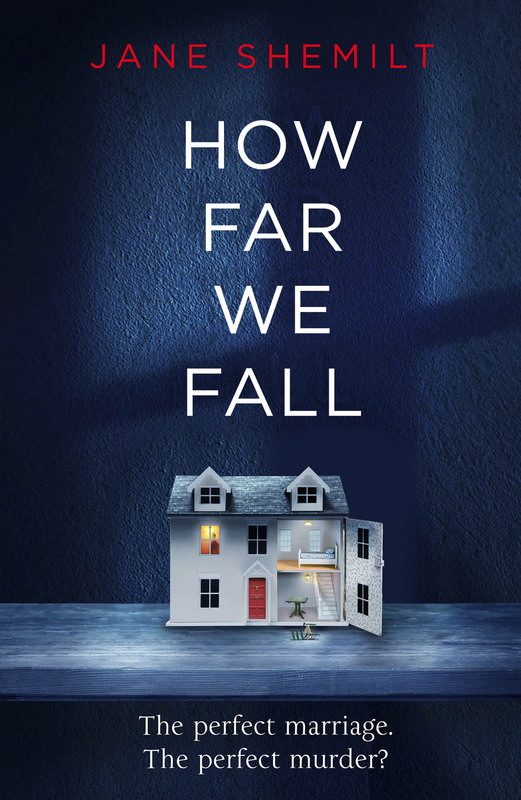 News · Follow The How Far We Fall Blog Tour! Jane Shemilt‘s upcoming How Far We Fall is currently on a blog tour, with features expected from all the blogs below. This post will regularly be updated with links to the various blogs. How Far We Fall is out now. Buy a copy here, or at your local bookshop by clicking the link to the right.